UPDATE 11/16/18: SportsBusiness Journal is reporting that the seven-year renewal is worth $5.1 billion – or $728.6M per year. That’s a 39% annual increase over Fox’s current eight-year deal worth $525M annually through 2021. 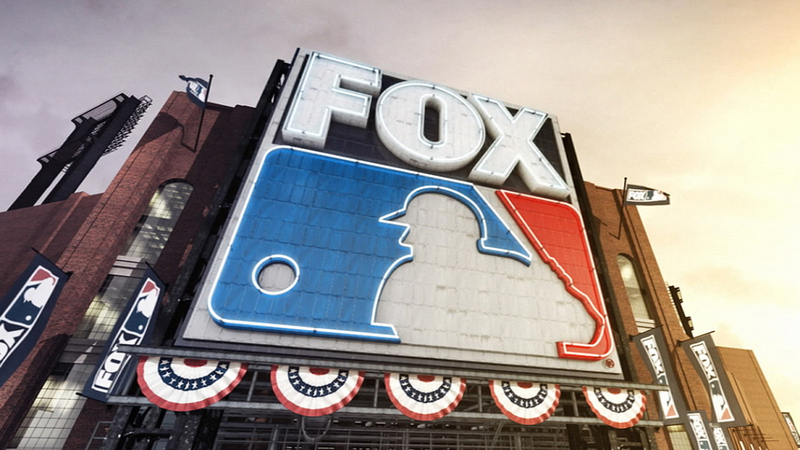 Announcement of the deal comes as Fox, which already owned MLB rights through 2021, is finalizing the sale of key assets to Disney and plotting a course to focus primarily on live sports and news coverage moving forward. According to SBJ, Fox’s push to renew its deal three years early is part of this new strategy to prioritize live programming. Fox Sports and Fox Deportes will remain exclusive television-broadcast partners of MLB’s jewel events. The League Championship Series and Division Series coverage will remain the same as it has been since 2014. As in previous agreements, MLB Network will have the rights to two Division Series games that Fox airs. Under the new agreement, Fox Sports continues its Saturday regular-season broadcast windows — two per Saturday (52 total) — with highlights packages as well as MLB-centric programs and Spanish-language rights through Fox Deportes. Beginning in 2022, the number of regular-season and postseason games televised by the Fox broadcast network will increase. Fox also will televise special-event games to be determined over the term of the agreement. Under terms of the new deal, Fox Sports will also expand its digital rights, including streaming, social media and highlights (although details were not provided). The deal also grants Fox has the rights to put games on Caffeine (the social broadcasting platform in which 21CF invested $100M a few months ago), according to SBJ’s report. Fox Sports has been a national MLB rightsholder since 1996 and the sport’s exclusive national broadcast partner since 2001. To date, Fox Sports has carried 21 World Series and 23 All-Star Games.